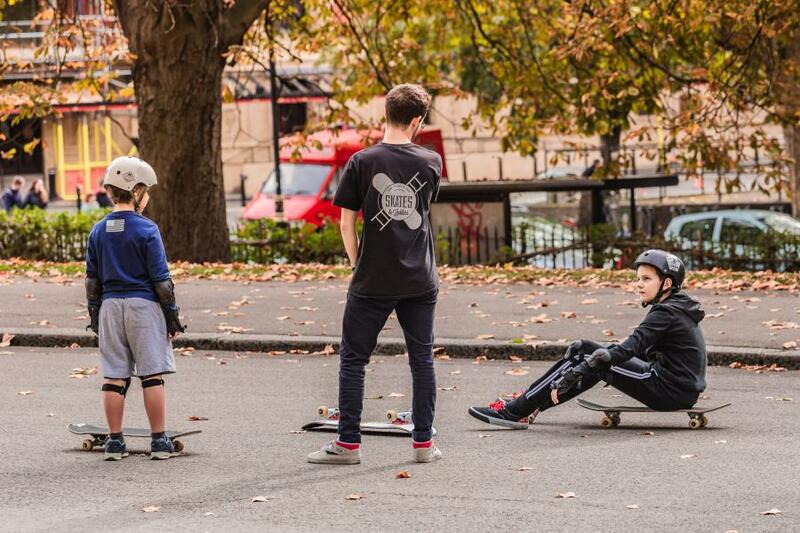 Top up your "street cred" with this unique skateboarding lesson in London. 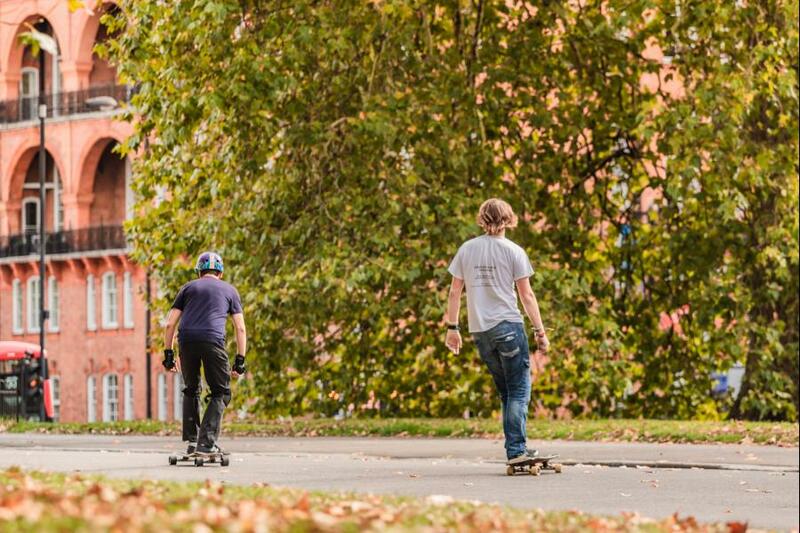 Select from 5 of the most respected Skateparks in the whole of London or alternatively at a location in London of your choice. 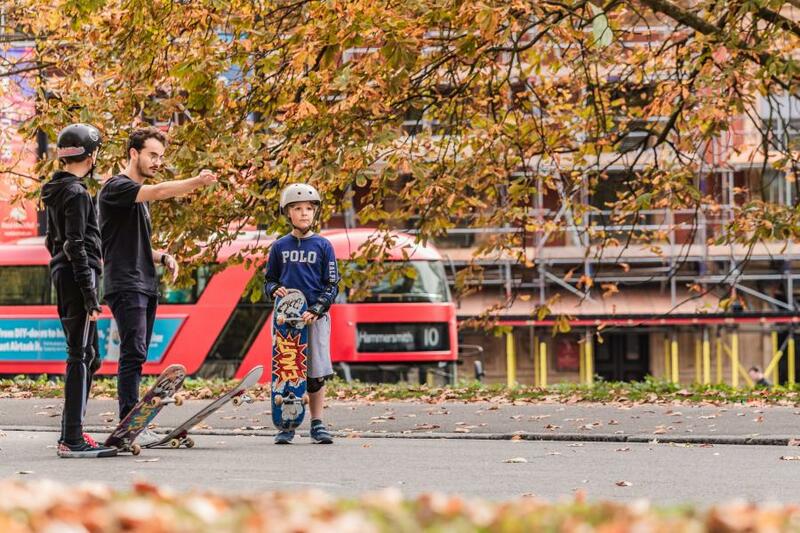 Tuition from semi- professional skateboarders, experienced team members and coaches. The lesson's completely flexible around you. 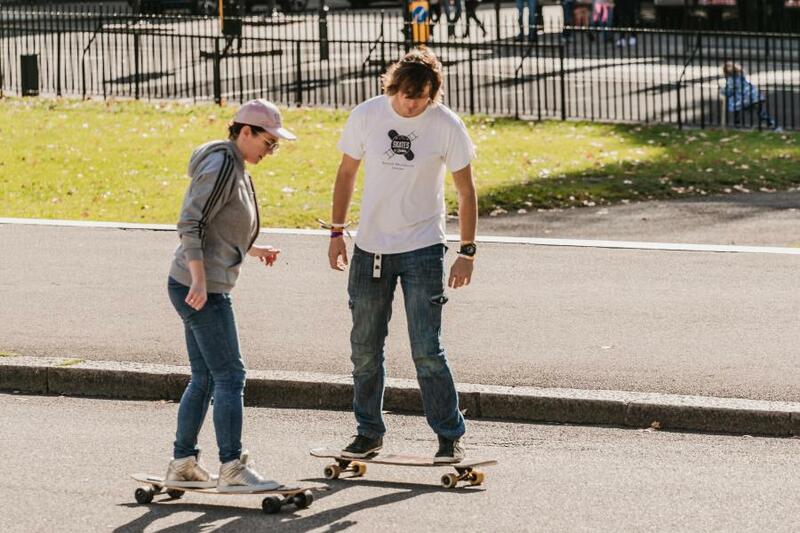 Skaters can learn basic, intermediate or professional level tricks whilst developing their individual style. 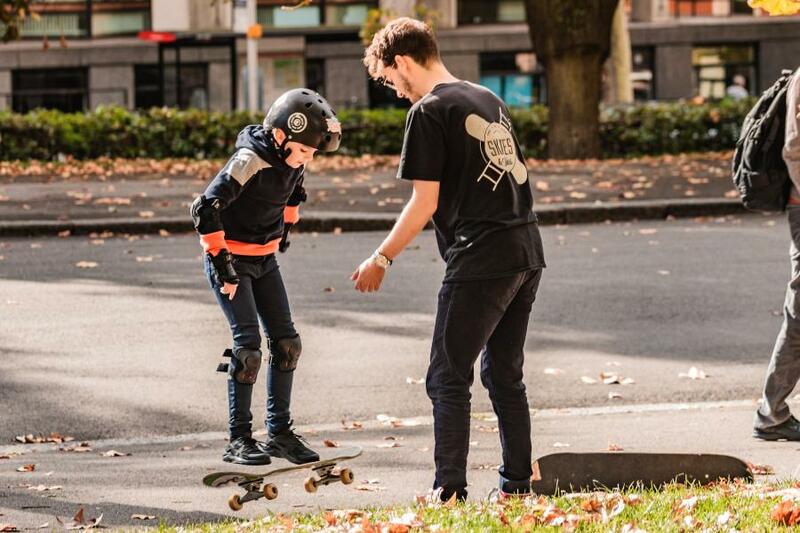 So whether you're trying to land your first kick-flip or gain more experience in bowls, ramps and pools, this lesson will leave you feeling energised and confident to go out and practice your new skills.